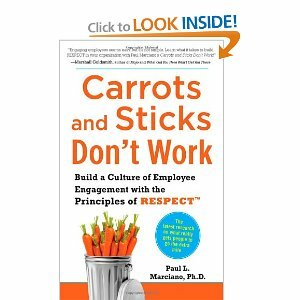 When I received my review copy of Carrots and Sticks Don’t Work: Building a Culture of Employee Engagement with the Principles of RESPECT by Paul Marciano, I wasn’t sure about what to expect. I’ve talked about employee engagement before, and I feel like I know a good bit about the topic. This book took it to a whole new level. See, the engagement stuff is usually “fuzzy.” We know it’s a good concept, but we don’t receive a lot of practical advice on how to make it work. This book covers overarching concepts that affect human psychology at work and actionable ideas for employers to use to affect employee engagement on a daily basis. And the interesting part? It’s all based on respect. If I could boil it down to a sentence, I’d say: It doesn’t take rocket science to help someone love what they do; with a little respect and attention you can have a dramatic effect on levels of employee engagement. Low employee engagement scores are associated with twice as many EEO complaints in one federal study mentioned in the book. Recently I wrote a post about the cost of disengaged employees as a precursor to this short review. If you haven’t read it, you should. It’s a great preview of what sort of ideas this book can generate for you. If you’re interested in getting this book, click here to get your own copy. This book focuses on respect and how it is the basis for strong relationships at work. Leveraging respect is the only way to truly motivate and inspire your team. 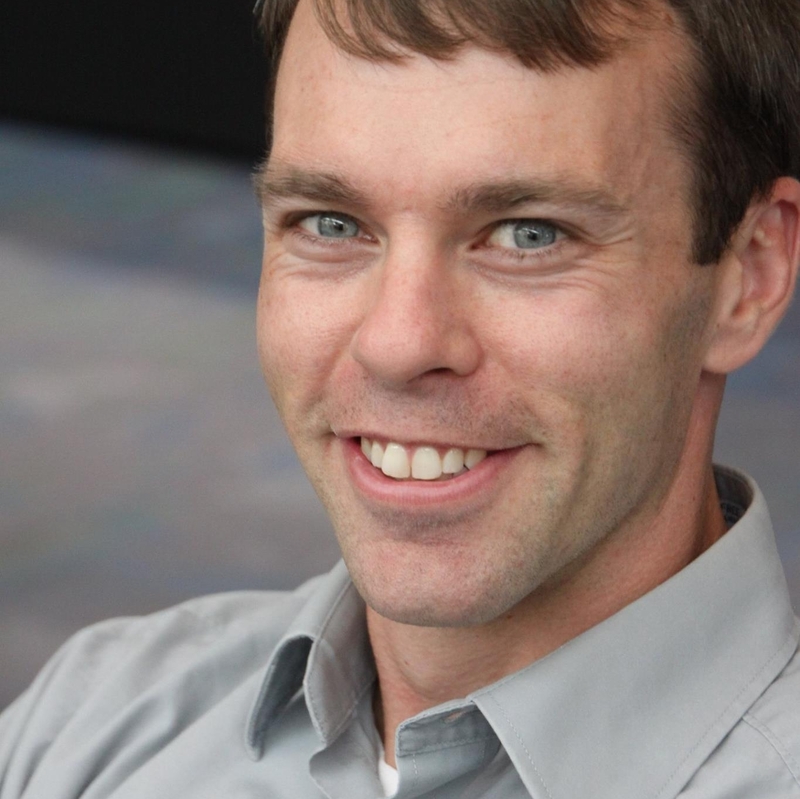 This entry was posted in General and tagged Book Review, Employee Engagement on May 9, 2011 by Ben. Interesting. Sounds like this book builds off of Dan Pink’s work in “Drive”? Hi Chris, I agree. Love “Drive”. Autonomy, mastery and higher purpose – works for me! My material is designed specifically for managers in small-medium business. But it can apply in larger businesses too. I’ve long believed that, where people are concerned, the prime role of a manager is to have employees effectively handle all day to day business so that the manager can get on with managing the business. This is heresy to some people, including some HR practitioners. Then again, I have lots of unconventional views about people management that don’t necessarily sit well with HR practitioners.